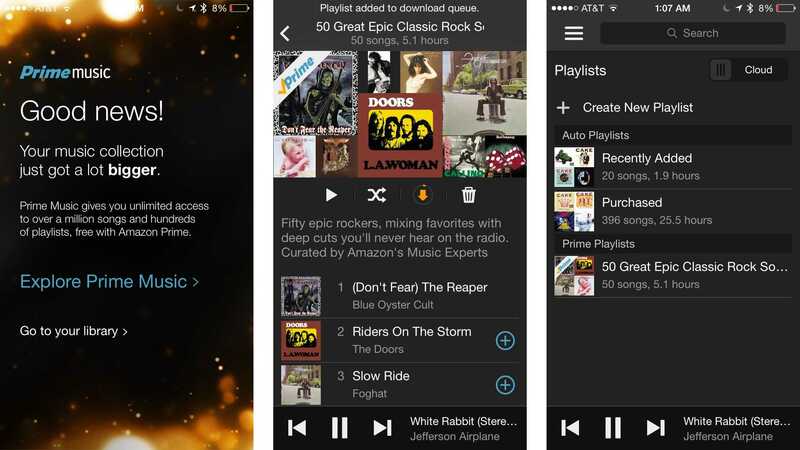 Music lovers would be familiar with Amazon Prime Music, Spotify, iTunes among other top services. Each one of them differs from one another in terms of offering customers value for money. When you sign up for a subscription, you instantly gain access to thousands of songs on the Amazon Music. But, with so many services obviously there is always a need to have your own MP3 collection because the songs that you love the most may not be available in your choice of platform. Amazon wanted to make things easier for the average user which is why they used to offer free cloud storage service for their local MP3 files. If you have a bunch of songs, you can upload it online into their servers and access those songs without having to pay anything for the service. However, you could only upload up to 250 songs in the free service while a paid version of the same cloud storage allowed up to 250,000 songs to be stored online. In their latest announcement, the company has confirmedthey will be retiring the service. Users who have a bunch of songs saved on the cloud have time till January, 2019 which is still a whole year ahead to download your files and make a backup copy. Once the one-year grace period ends, the files will be deleted from their servers. If you are willing to pay for the cloud storage solution, you can pay the subscription and the files will automatically be transferred so that they stay there forever or at least as long as you are a member. 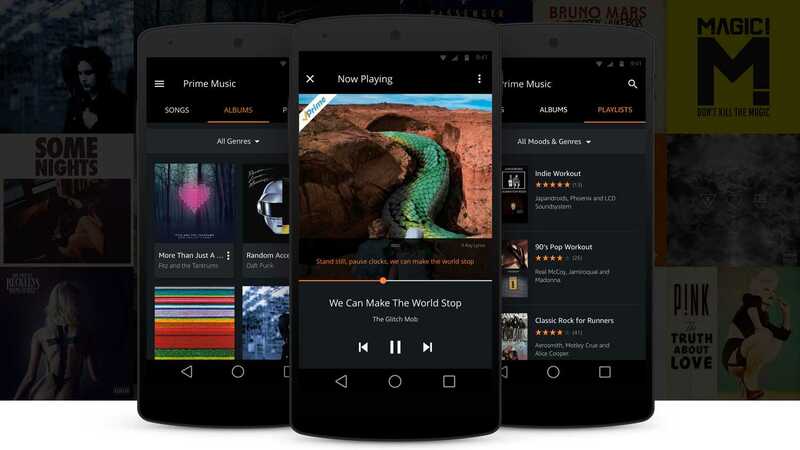 People who are subscribed to Amazon Music or Amazon Music Unlimited has nothing to worry about as the streaming service will continue to operate as it has always had. Music streaming service has increased sales of songs and has considerably improved the number of users who pay for legal songs than illegally downloading MP3 files off the internet. The free cloud storage solution is still applicable for songs purchased through Amazon.com. Be it a MP3 file or AutoRIP files, everything will be available in your cloud storage folder and will not be deleted even if you continue to remain as a free user. The files that are personal downloads from unknown sources are the ones that will be deleted as Amazon wants to reduce their cloud storage expenses and focus it on providing a premium experience for paid subscribers. Next Next post: PSN, Nintendo eShop, Steam and Many Stop Working, Overload or Hacked?